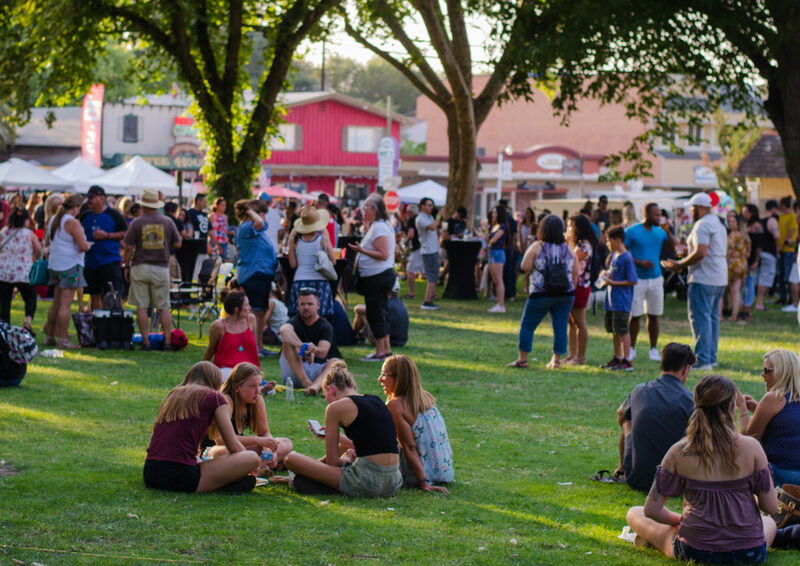 If Fair Oaks is considered the crown of the Sacramento Valley, the Fair Oaks Theatre Festival is one of the most incredible jewels. Enjoy fun, friendly, and affordable entertainment under the stars brought to you by outstanding volunteers and a fantastic ensemble of talented actors and performers. 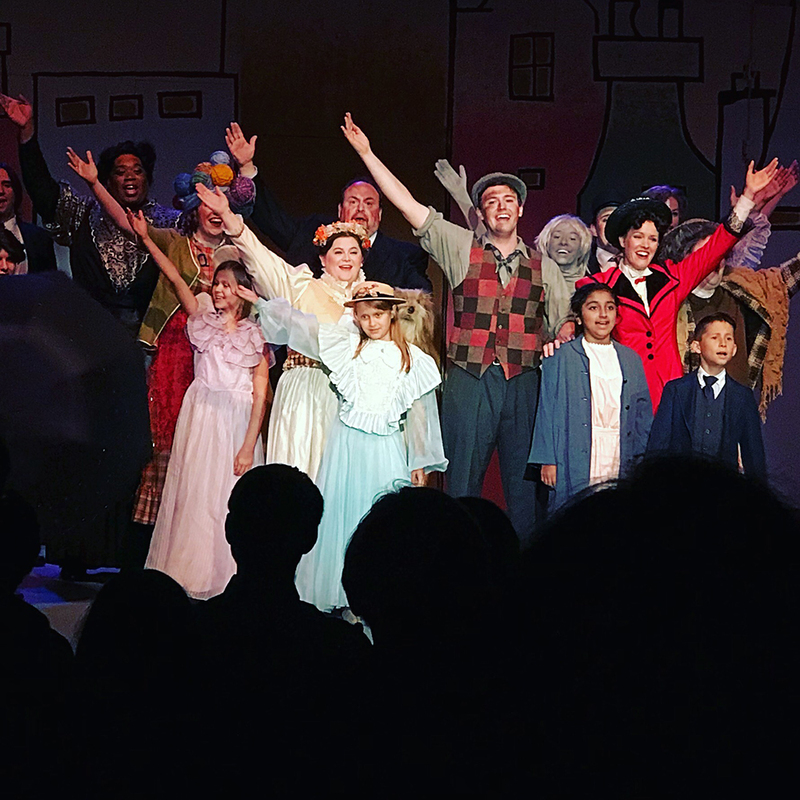 I loved Mary Poppins at the Veterans Memorial Amphitheater. We are blessed to have our Theater group in Fair Oaks. We started with an ice cream and champagne social for opening night. Mary Poppins was the first movie my mom took me to see in a theater as a child and it was magical. I had the pleasure of jamming to live music of the greatest bands in my lifetime. We kicked off the concert series with Journey Revisited – A Tribute to the Music of Journey. With songs like, Don’t Stop Believin’, Wheel in the Sky, Any Way You Want It; we had to dance! Next up was Steelin’ Dan – the Music of Steely Dan. 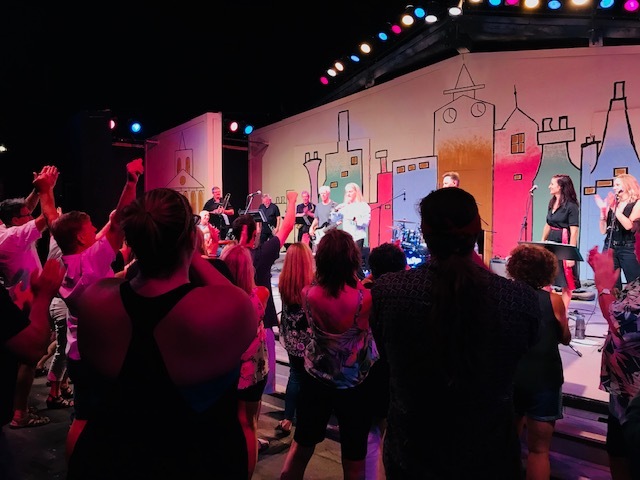 With sophisticated rock and funky jazz sounds of Steely Dan, we danced under the stars to Reelin’ in the Years, Hey Nineteen, Dirty Work, Rikki Don’t Lose That Number and other classic hits. This band nailed it! Lead singer, Sandford Wragg, and the band conquered! One of the best performances of the summer! 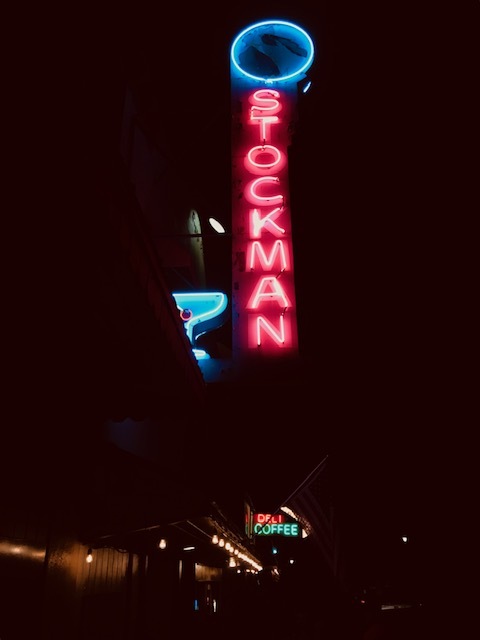 After the show, some of us walked over to Stockman’s in Fair Oaks Village and had a drink with the band. It was a fantastic night! If you get a chance to see Steelin’ Dan perform, do it! Visit the Steelin’ Dan website and find out where they’re playing next. Last of the concert series was Boys of Summer Eagles Tribute Band. They played to a sold-out crowd. 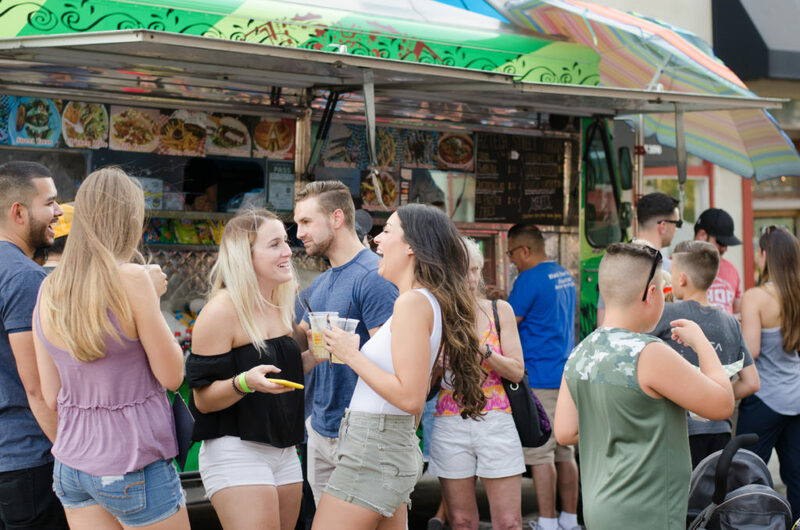 What’s playing at the Fair Oaks Theatre Festival in 2019? Every year from June through August/September there are plays, concerts, and comedy nights. Tickets are available for purchase online, and you can pick them up at the box office before the show. It’s best to buy tickets early because they sell out fast. You can sign up to know as soon as tickets go on sale. Follow The Fair Oaks Theatre Festival on Facebook. 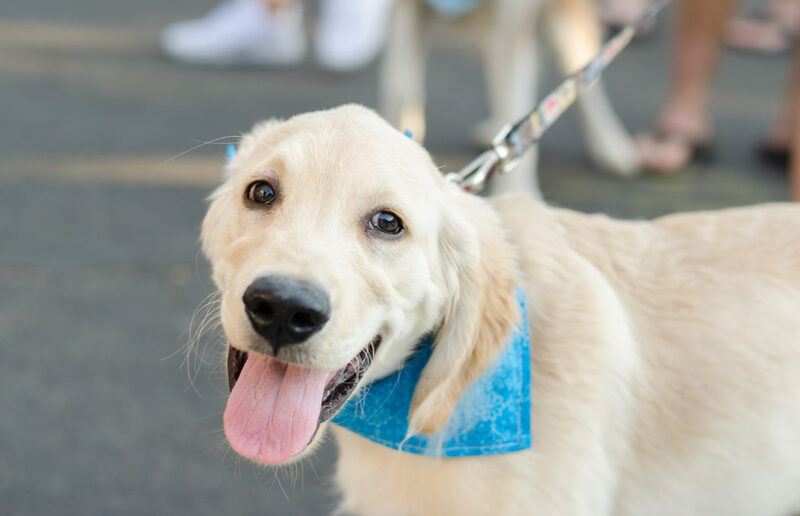 During the year they partner with other community organizations to produce family-friendly events like Safe Halloween, Winnie the Pooh Christmas Show and a St. Patrick’s Day Corned Beef & Cabbage Dinner. 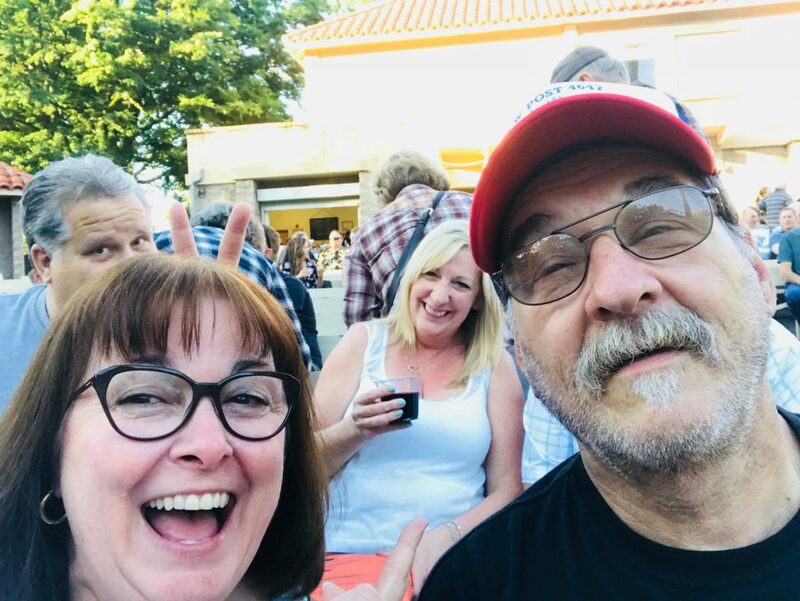 Brad and I attended the Steelin’ Dan concert at the Fair Oaks Theatre Festival. This is one Tribute band you don’t want to miss! Sandford Wragg’s vocals and his stage presence will have you hooked. His performance of songs like Reelin’ in the Years was so on point. The whole band is fantastic! These are top notch musicians you’d expect to see at a stadium or large venue. 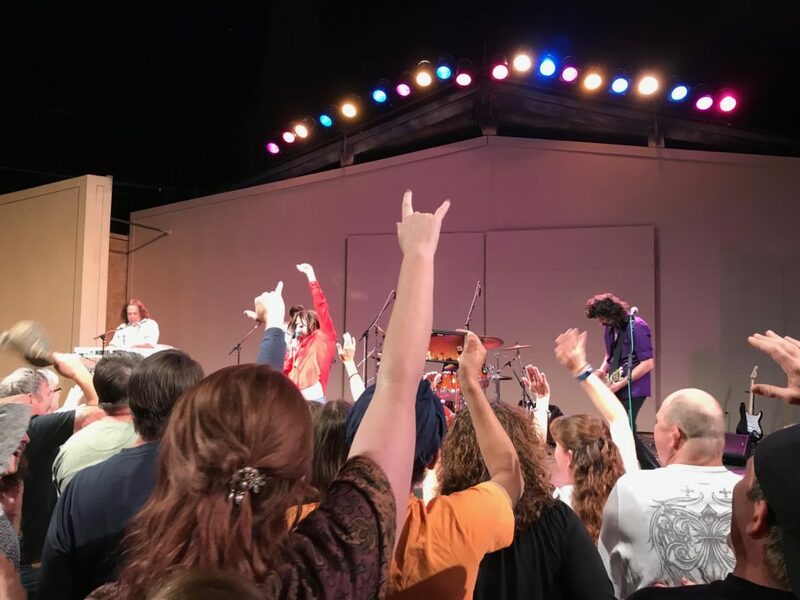 We were fortunate to have a chance to see them at the Veterans Memorial Amphitheatre and then hang out with them at Stockman’s after the show. I got to talk to Sanford, and he was friendly and humble. Poor guy was probably exhausted, but the fans were pumped about how great the concert was so he and the band stayed awhile and hung out with everybody who went over to the bar. I was too shy to ask to have a photo with him because I REALLY wanted one! Oh well, I have the memories of a fun night! 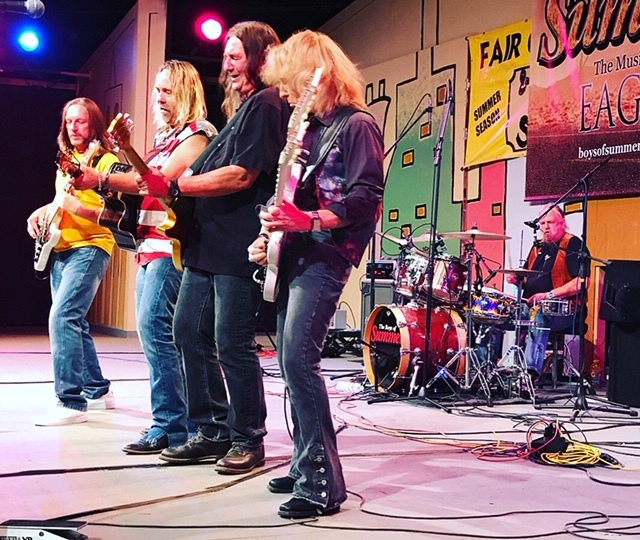 Steelin’ Dan performing at the 2018 Fair Oaks Theatre Festival. 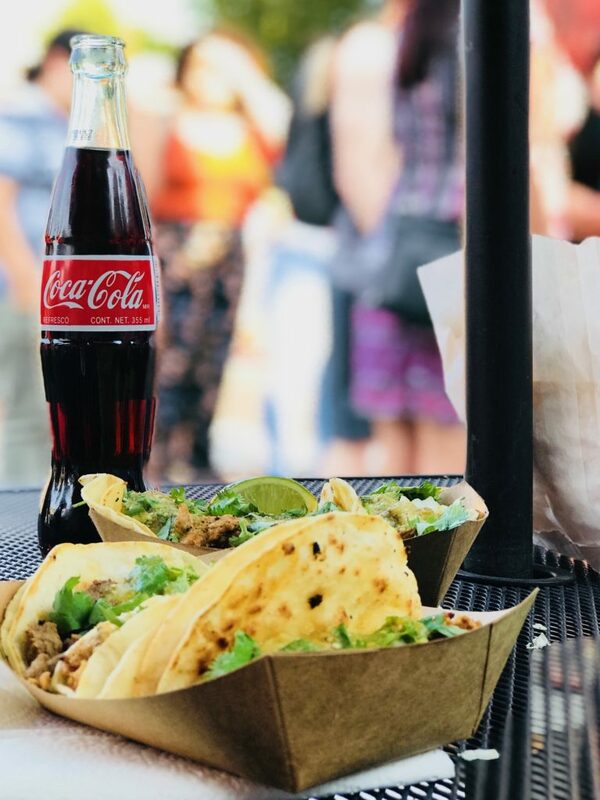 Tacos from #ZintzuniCocinaMexicana at the Taco, beer and margaritas fest in the Village Park in Fair Oaks. Oh boy! We got lucky! We parked off of Sunrise and took a Lfyt to the Village. Then went to the first Taco truck because there wasn’t a big line. That was smart. And we had the best tacos. Then we got a table in front of the Fair Oaks Coffee House & Deli. We strolled through the park and took photos. Watched people and listened to music. I read an article in the Sac Bee awhile back about how some Sacramento area people (even as close as Citrus Heights) don’t know about the Village in Fair Oaks. How can that be possible? 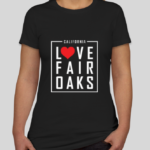 It’s called Fair Oaks Village, Old Fair Oaks, or Historic Fair Oaks. 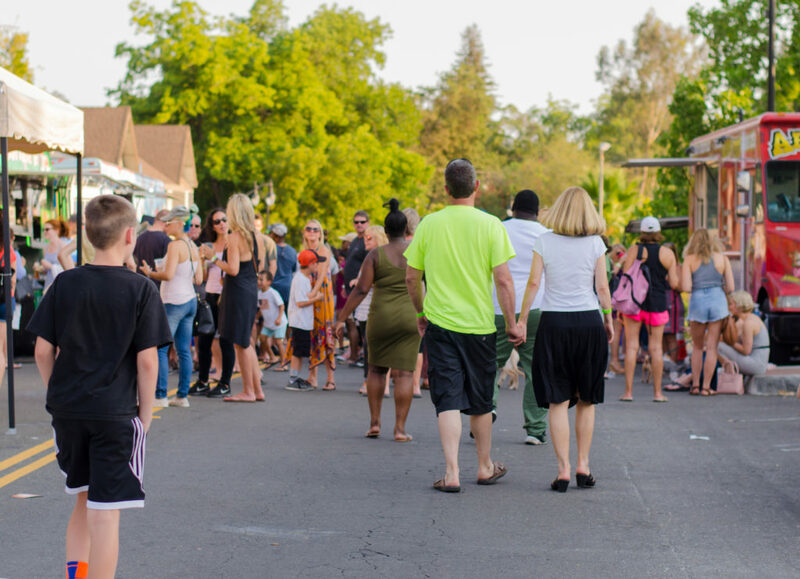 Fair Oaks is one of the best places to live in the Sacramento area. It’s called the Crown of the Sacramento Valley. It’s near the American River and there are bike and horse back riding trails. A beautiful community. 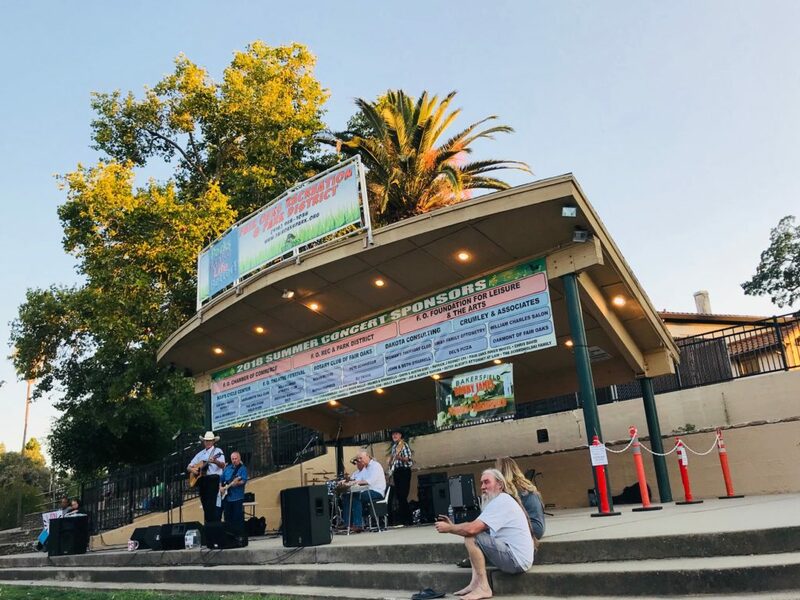 If you haven’t been to a Fair Oaks Summer Concert in the park, you need to go! I thought it would be crowded but there were just the right amount of people and the parking wasn’t too bad. We arrived a little early and I got my keto friendly sandwich at the Fair Oaks Coffee House and Deli. 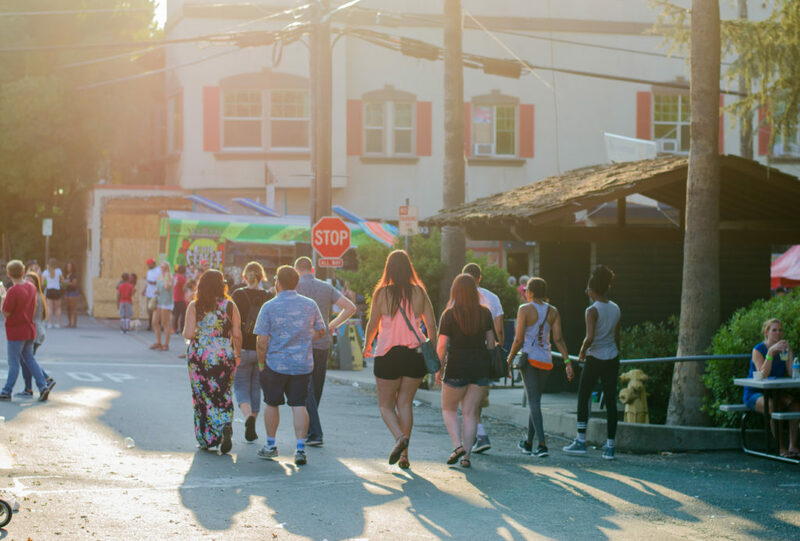 The village is small so one thing you can do to avoid looking for parking is to take a Lyft or Uber and get dropped off. I do that whenever I have to go downtown. It’s a real family affair. There are food booths where you can buy pizza and snacks. There’s also ice cream and root beer floats. Kids can run around and play on the slides ans swings. There’s a designated dance floor if you want to get up and move your feet to the beat. Good times! 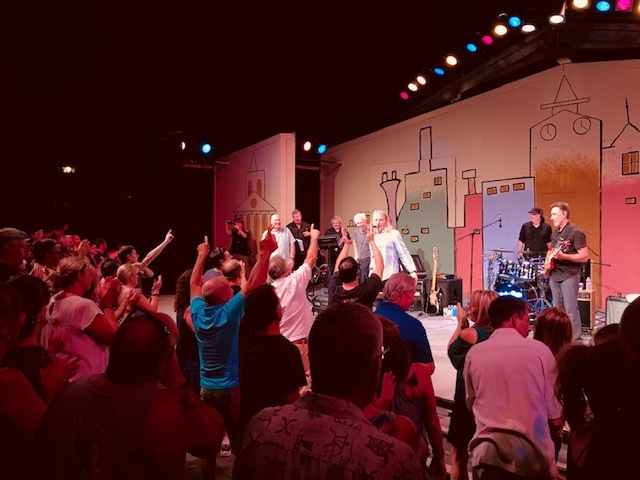 Robby James and the Streets of Bakersfield is a tribute band that performs a bakersfield sound with songs by Buck Owens, Merle Haggard and other classic country singer/songwriters. 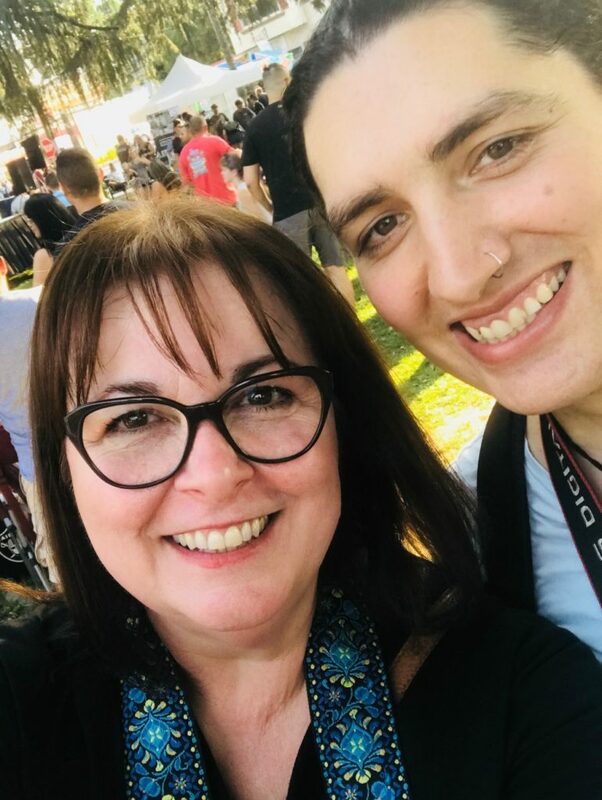 They put on a great show at the Fair Oaks concerts in the park in July 2018. 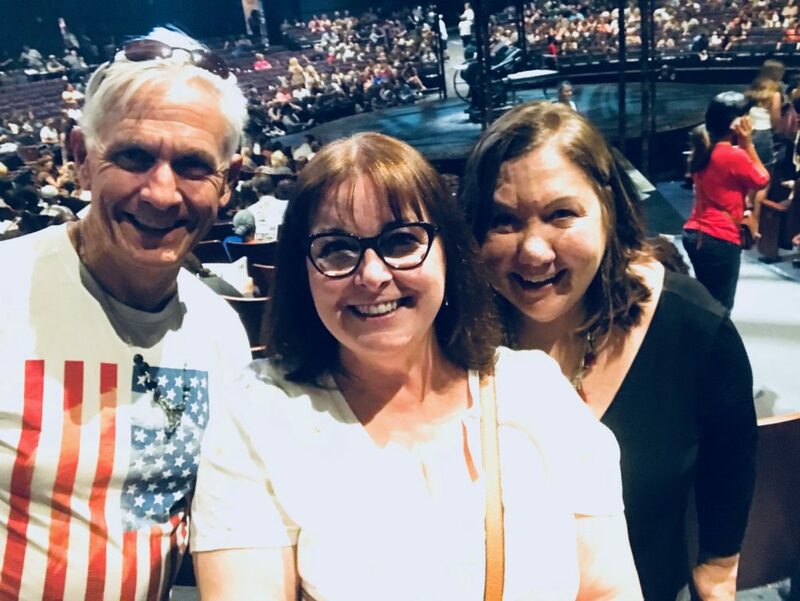 I was treated by my dear friend, Julie Gallaher, of Get on the Map and Broadway Sacramento to the dress rehearsal performance of Disney's Newsies. 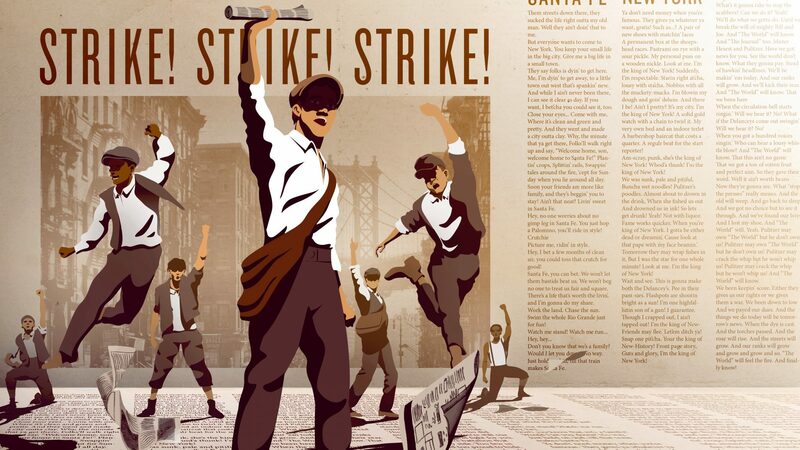 Newsies is based on the newsboys strike of 1899, when odds were against them, they banded together to fight the powerful publishers. You can get parking and dining information here. We usually meet at Chando's for dinner and walk across the street to the theater. They have the best tacos! Check out their low carb menu. You never know who you might run into. We had great seats inside the theater. Sacramento Mayor, Daryl Steinberg, was seated near us. He's such a friendly laid back person. I spent the day with him in the green room and backstage when I was a photographer for TEDxSacramento a few years back. It was before he was our mayor. As you can see in the photo below, he's accessible and approachable. You'll get a friendly greeting if you see him out and about. My favorite photo of the evening! My friend, April, and her sister taking a selfie. The printing press on stage was real! I loved the way they set up the props throughout the theater in the round. See the clotheslines. Stay up to date with Broadway Sacramento and see what shows playing soon. 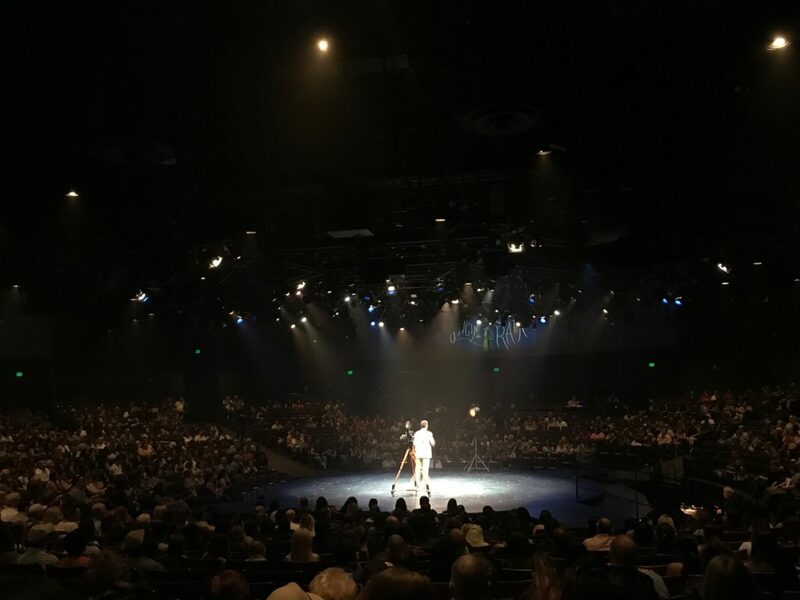 The theatre-in-the round Broadway At Music Circus experience just keeps getting better and better! Where else can you see some of Broadway’s most talented actors in such an intimate and casual setting? 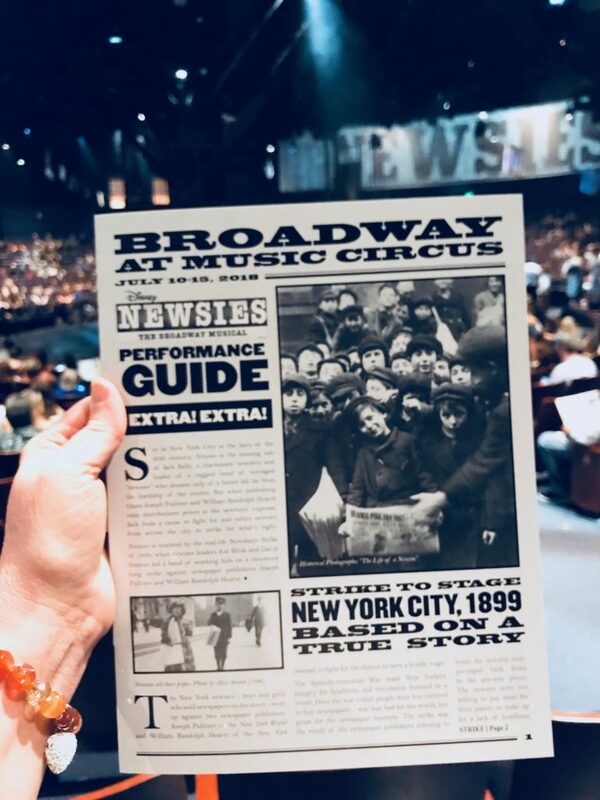 With even bigger savings and other great benefits, there’s no better way to experience Broadway At Music Circus than being a season ticketholder. Did you know that Broadway Sacramento has a low price ticket program called the $35 for under 35? To Join: You must be 18 – 35 years of age. All you have to do is sign up and create a brief profile. Can you believe it rained on that stage? Yes, it did! I have the song, “Moses supposes his toeses are roses” stuck in my head. LOL! Tickets were sold out but I was invited by Julie Gallaher of Get on the Map and Broadway Sacramento as a guest to see the dress rehearsal. 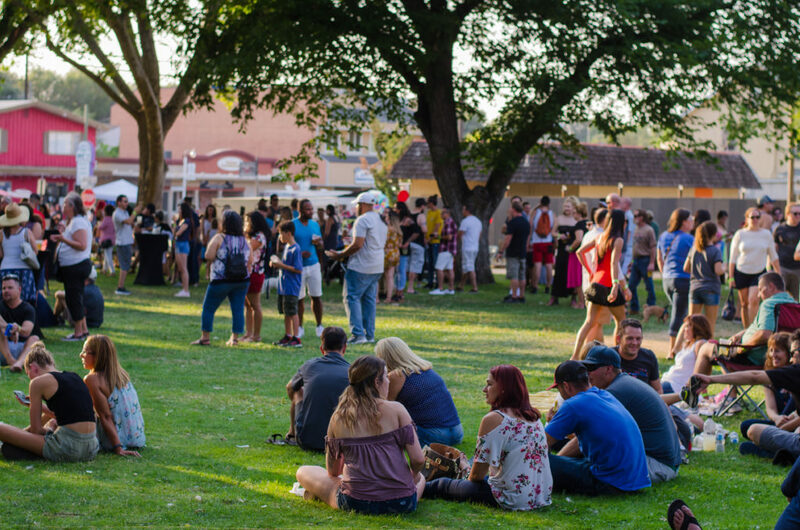 We’re so fortunate to have the level of arts and entertainment that we have in Sacramento. 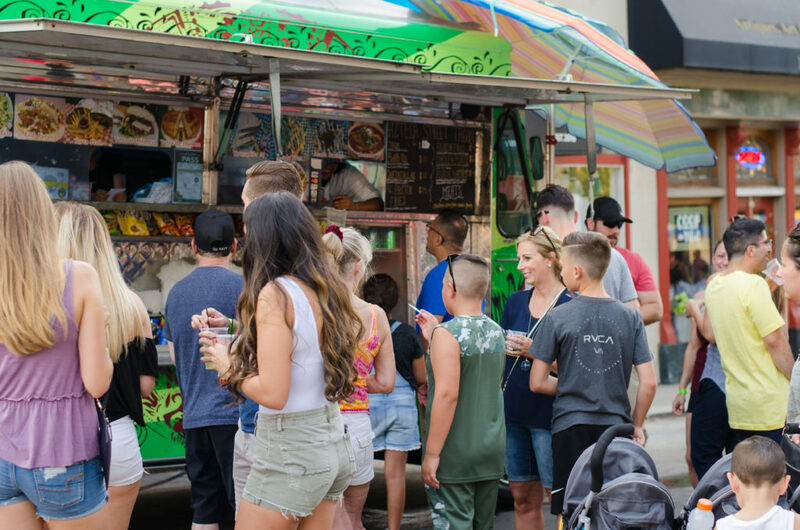 Have you been to Broadway Sacramento? Fun, upbeat performances and don’t worry about crowds. They have enough concession stands all around with a good selection and variety of snacks. They even have Gunther’s ice cream. I’ve never had it, but it looks yummy. Gunther’s is a local business in Sacramento! Lines move quickly because the show must be on time. So you’ll get a chance to move around at intermission, get some snacks and use the restroom. 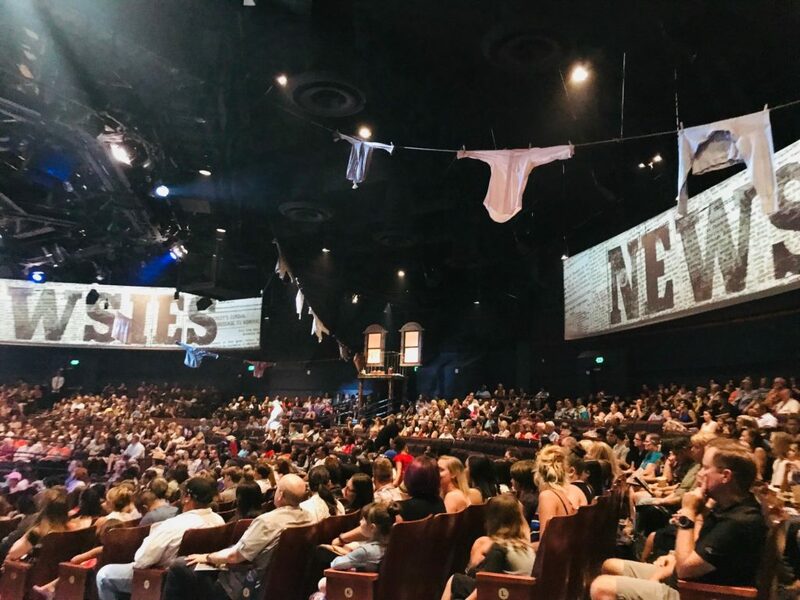 You can find out what shows are coming up and get tickets on the Broadway Sacramento at Music Circus website. 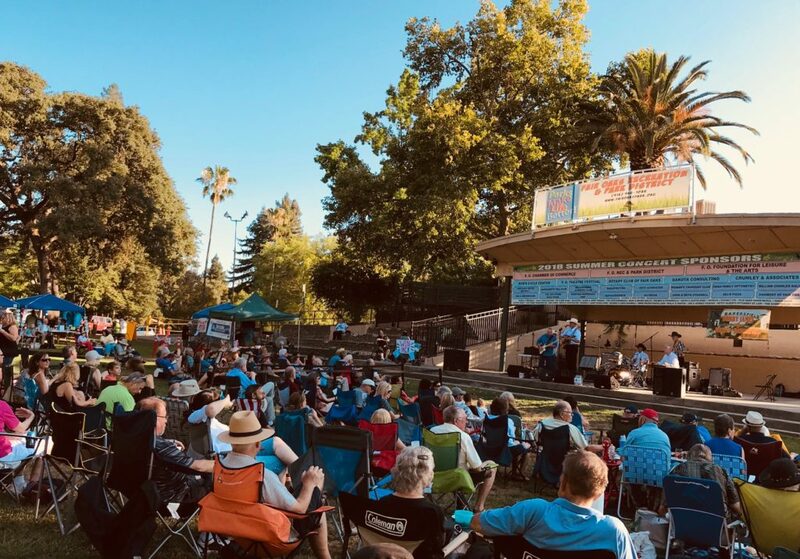 The kick off of the Summer Concert Series by the Fair Oaks Theater Festival at Veterans Memorial Veteran’s Memorial Amphitheatre. We bought tickets to all of the concerts this summer! Starting with Journey Revisited. This was our first time at the Amphitheatre in years! They have refreshments. You can buy beer and wine just make sure you bring cash or you’ll end up walking to the ATM up the street. We were all feeling the music. It was a great show! I love tribute bands that put a lot of heart into the music they love so much. Next up, will be the Steelin’ Dan concert in August. Lovin’ Summer 2018! 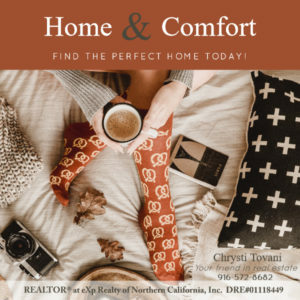 Advertise on Love Fair Oaks!